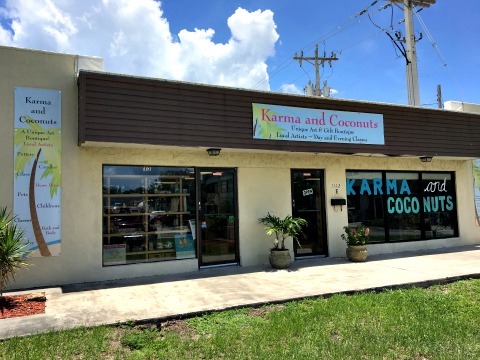 Karma and Coconuts is Cape Coral's award-winning boutique that features handmade items from local artists, artisans, and crafters! 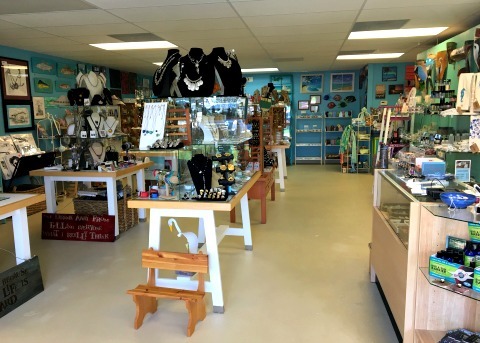 The boutique is a collaborative effort with each artisan renting space to showcase their work. 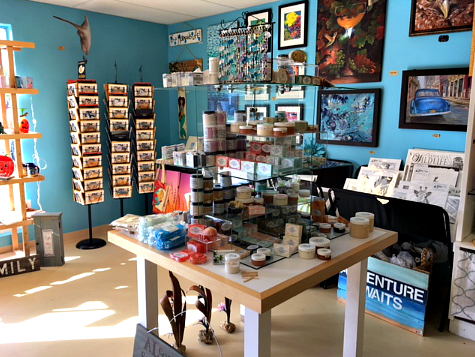 The result is a unique collection of artwork and crafts that make perfect gifts, souvenirs, and keepsakes for your visit to the Cape. 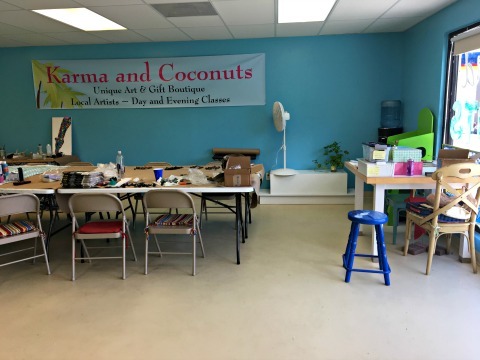 There is also a studio space for classes that are taught by Karma's participating artists. 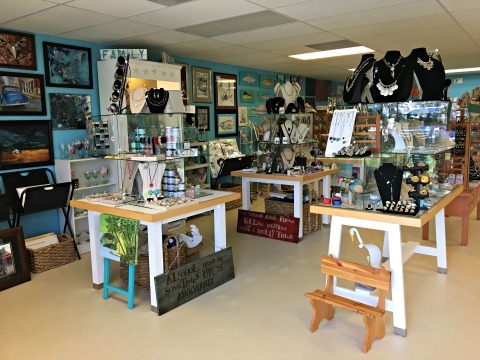 They are conveniently located in a shopping plaza on Cape Coral Pkwy and easily accessed from SE 47th Terrace in the heart of downtown Cape Coral. 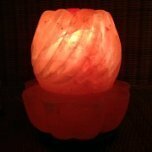 You'll find jewelry, candles, soap, dolls, paintings, wall art, painted and stained glassware, wood crafts, essential oils, and so much more. 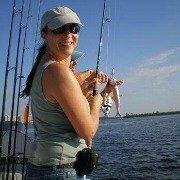 Take a class at Karma! 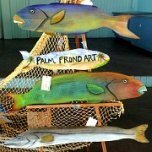 Classes are taught by the original artist and include all the supplies you will need. You can also use the boutique for events such as birthday parties, baby showers, or company team building. For example, some of the crafts available to make for events are bubble painting, glitter art, clay jewelry, and more. Baby shower crafts include painting nursery pictures, making booties and headbands, crocheted blankets as well as other items. Enquire about their packages that include food and beverages for your event. 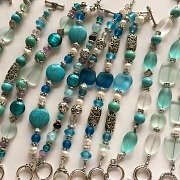 Karma also has options to provide classes for fundraisers, and custom jewelry for you to sell. 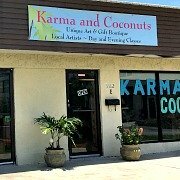 Karma is open Tuesday - Friday from 10AM-6PM, and Saturday 10AM-3PM. 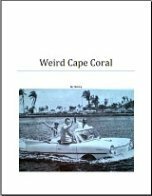 They are located in the shopping plaza on Cape Coral Pkwy that has Iguana Mia restaurant. 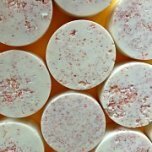 They are easily accessed from SE 47th Terrace, across the street from Dixie Roadhouse, and are on the eastern end of the plaza in the same building as A Cut Above Salon. There is plenty of parking in the plaza parking lot.